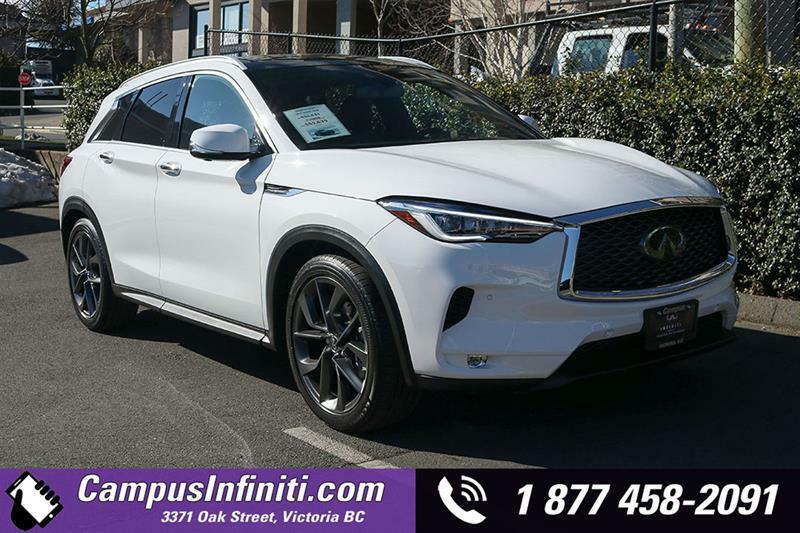 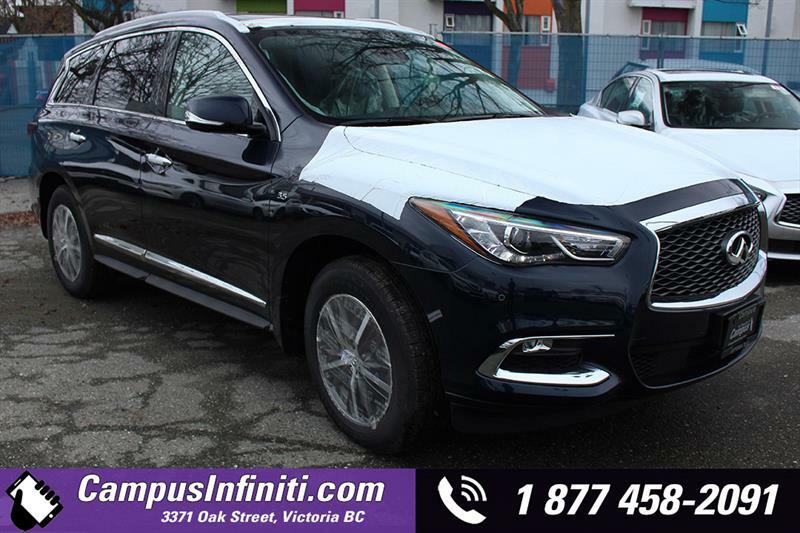 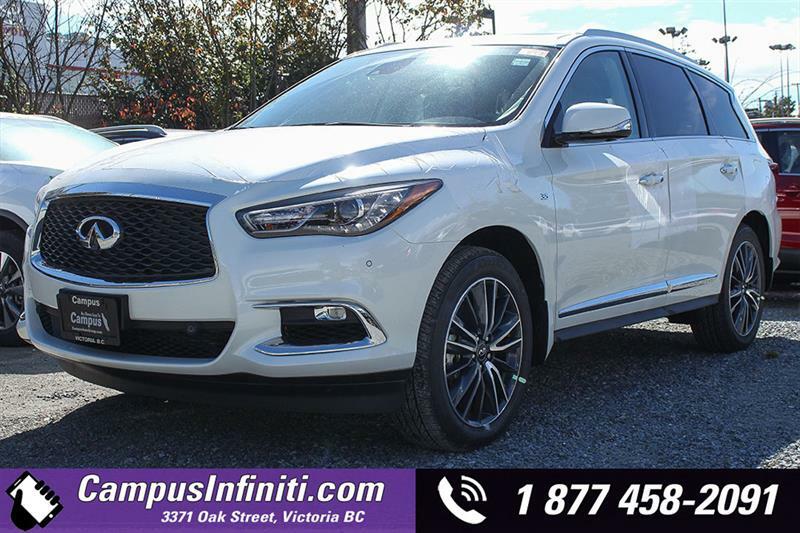 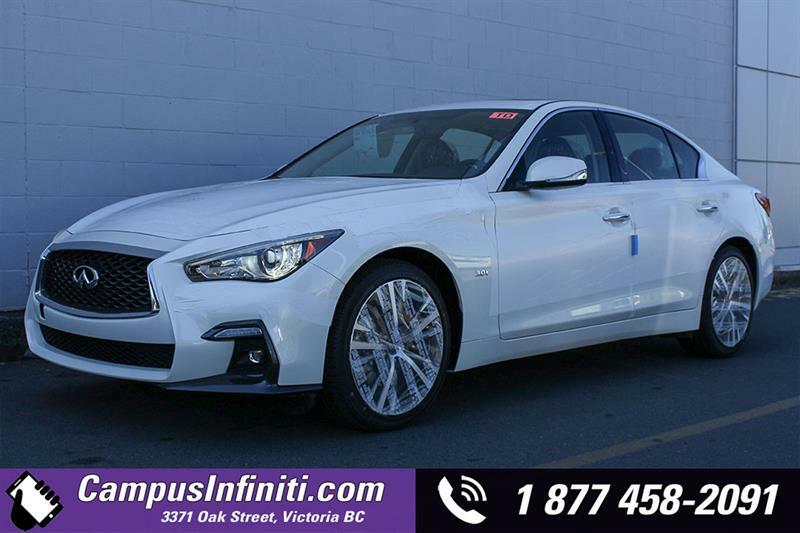 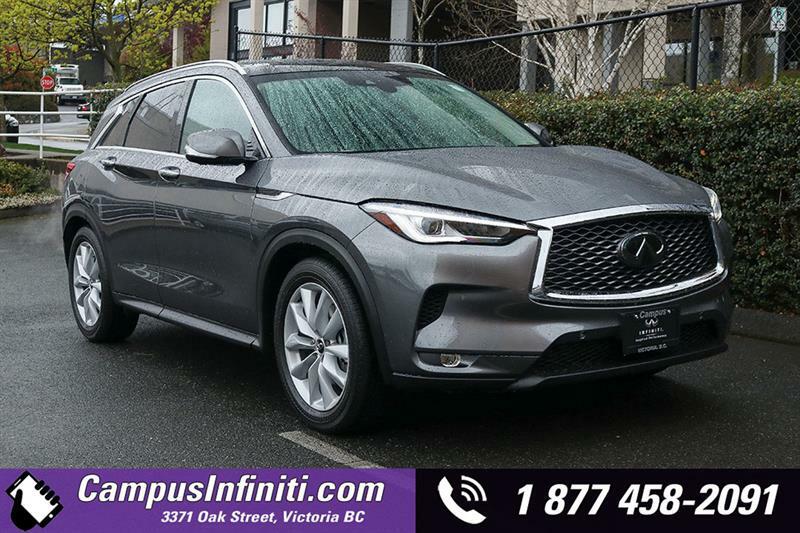 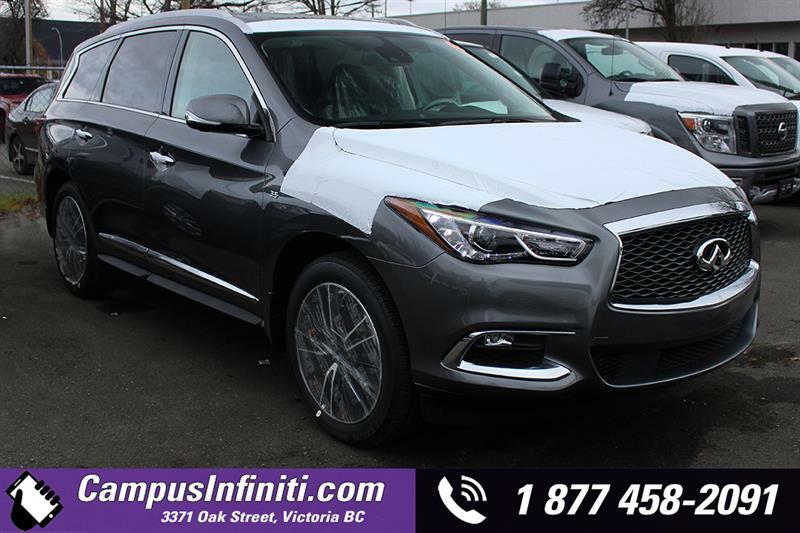 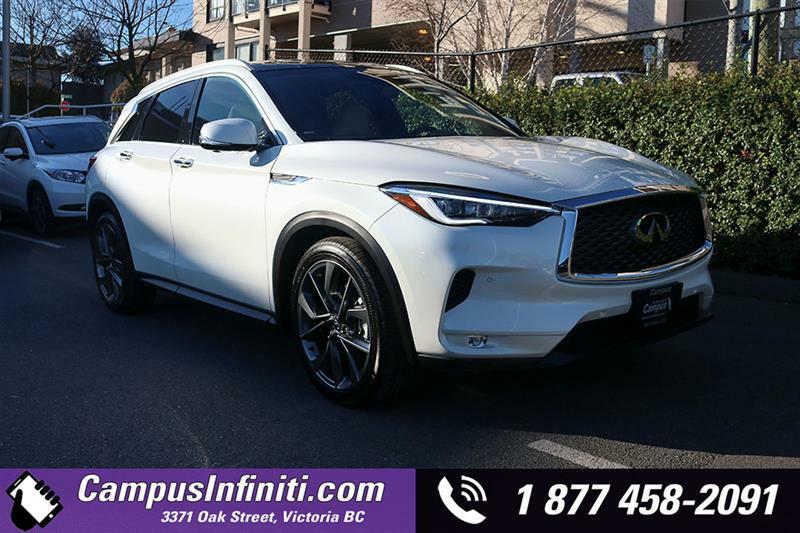 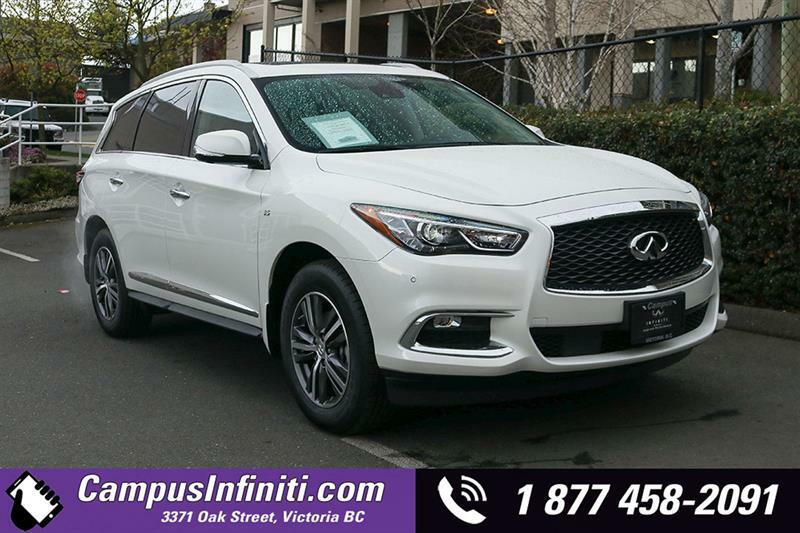 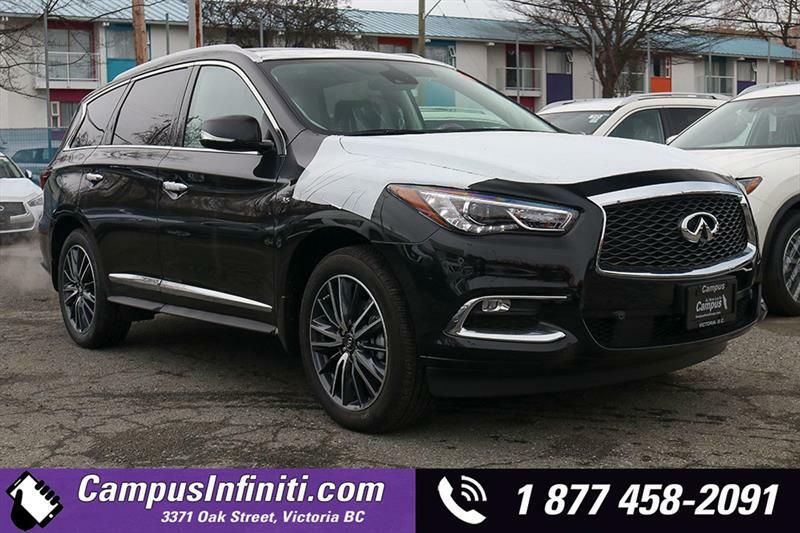 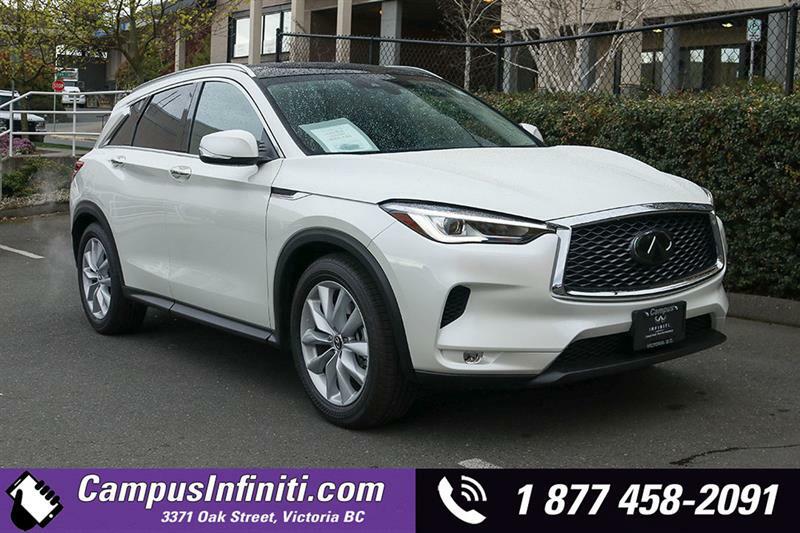 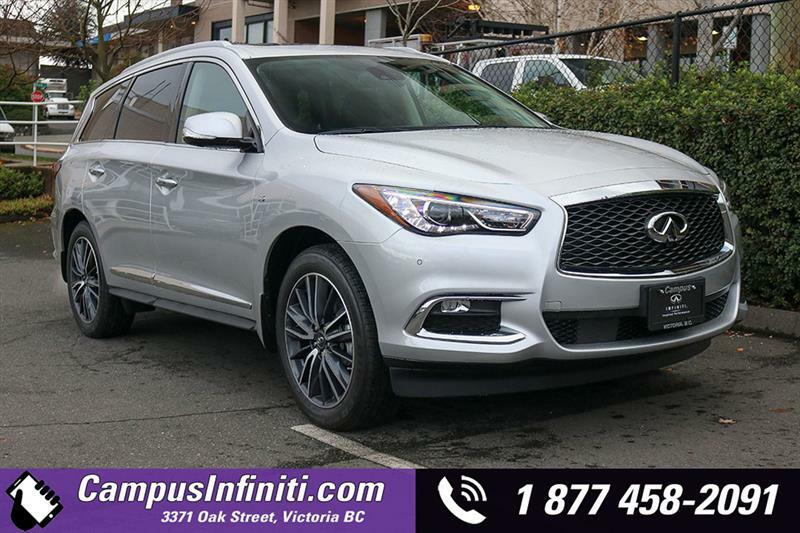 Campus Infiniti, Vancouver Island's only Infiniti dealership, offers a experience that is as different and exceptional as the Infiniti cars and SUVs themselves. 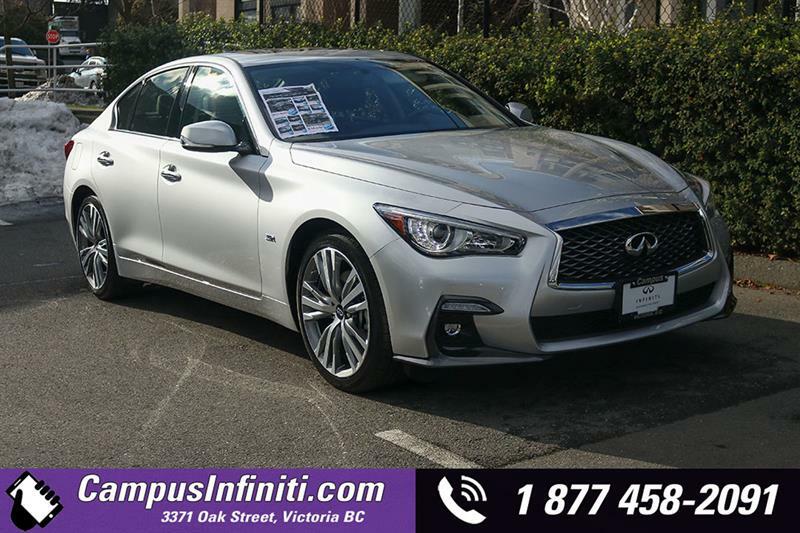 From the hand of the designer to your hands on the wheel, powerful emotion is poured into - and pours from - every detail. 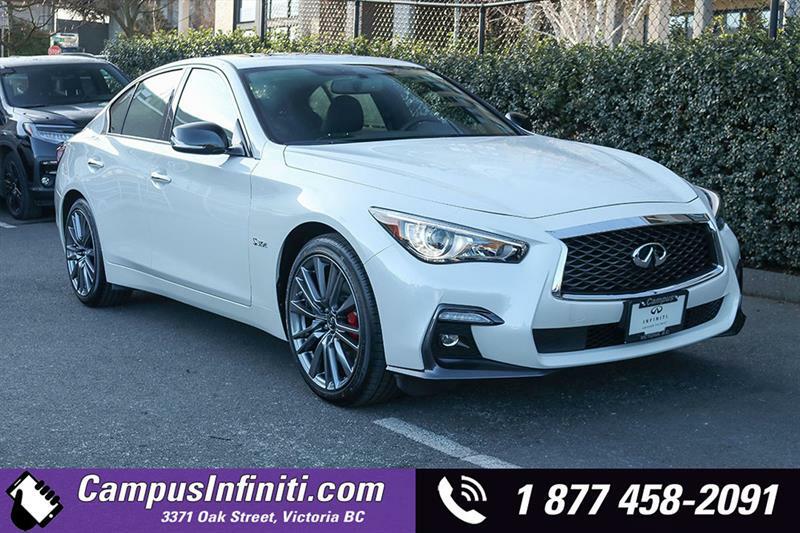 It's the difference between being physically transported and emotionally moved. 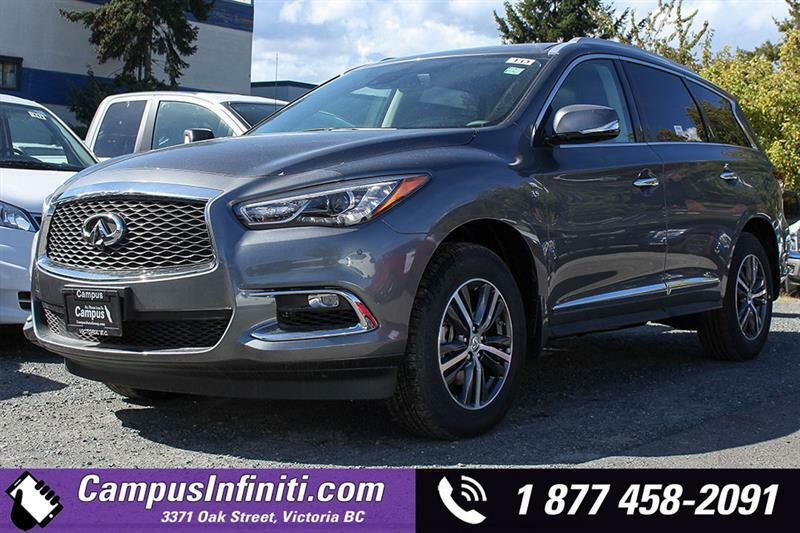 Visit your exclusive Infiniti dealer in Victoria today! 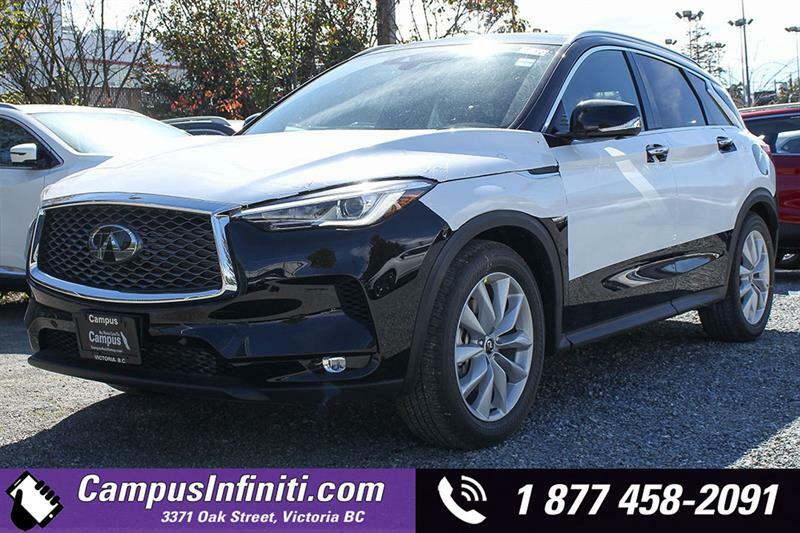 The incredible new new QX50 has inspired the market with more standard features than before and a starting price competitive with the BMW X1. 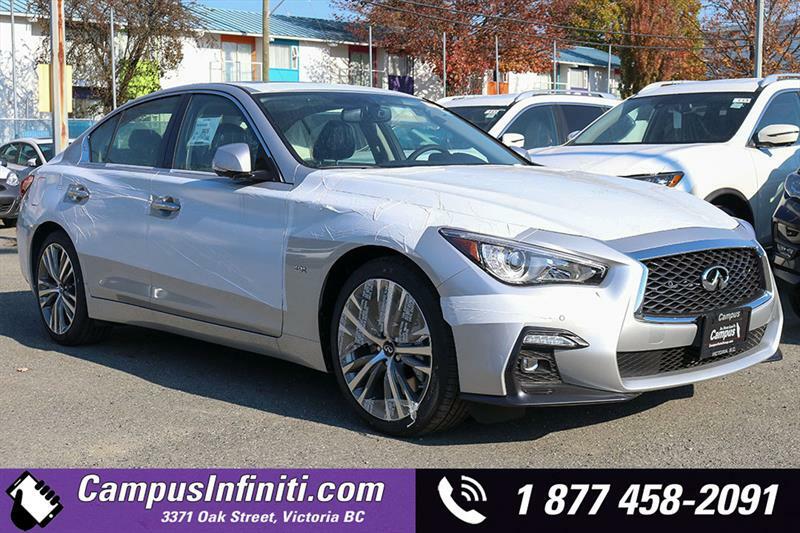 The sleek and aggressive Infiniti Q50 sedan and Q50 Hybrid have also bested the competition in a number of categories in their class. 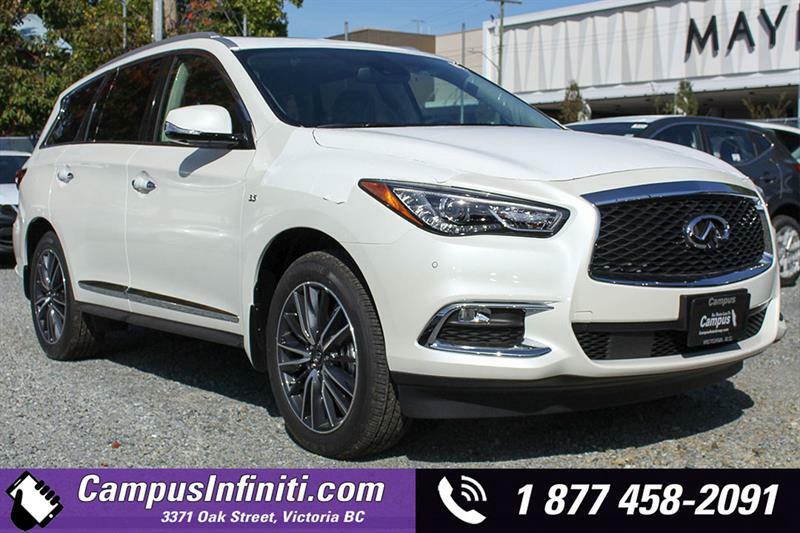 And the all-new Infiniti QX60 7-passenger SUV has won over numerous former fans of the Acura MDX, Mercedes GL and Audi Q7. 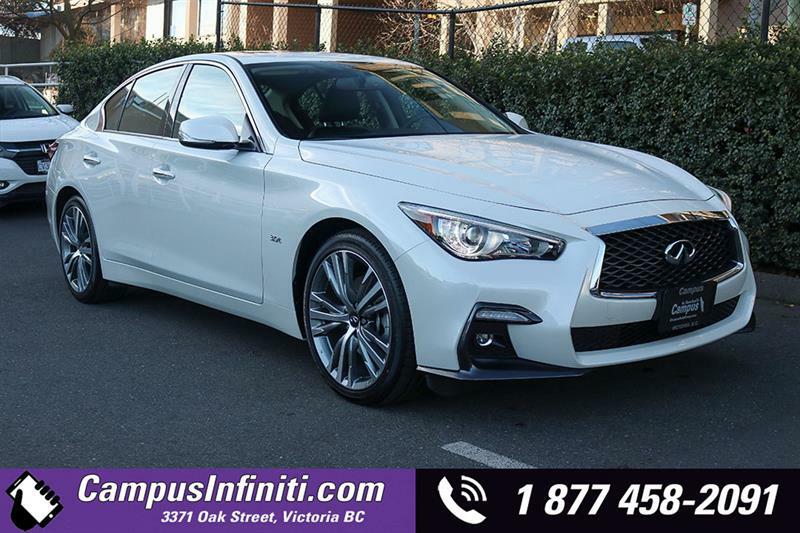 Performance car enthusiasts will be thrilled to a test drive the new Infiniti Q60 Coupe! 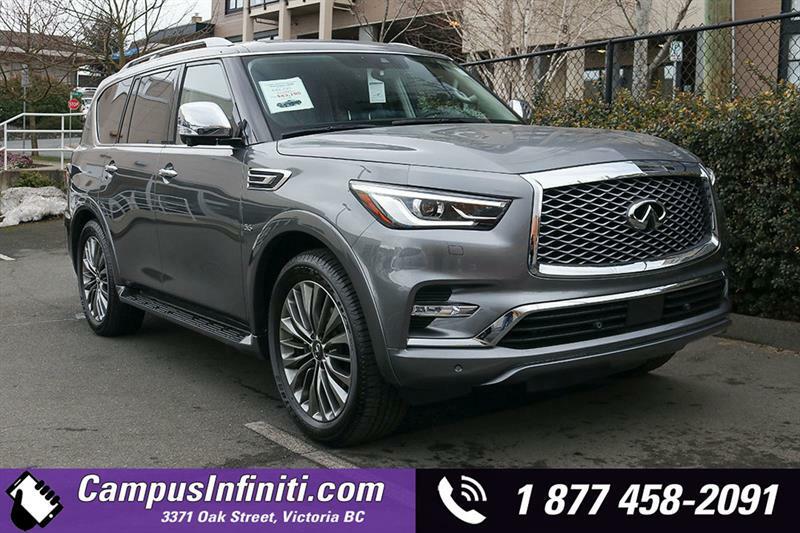 We are proud to offer expert, timely and affordable automotive service and a well-stocked parts and accessories department. 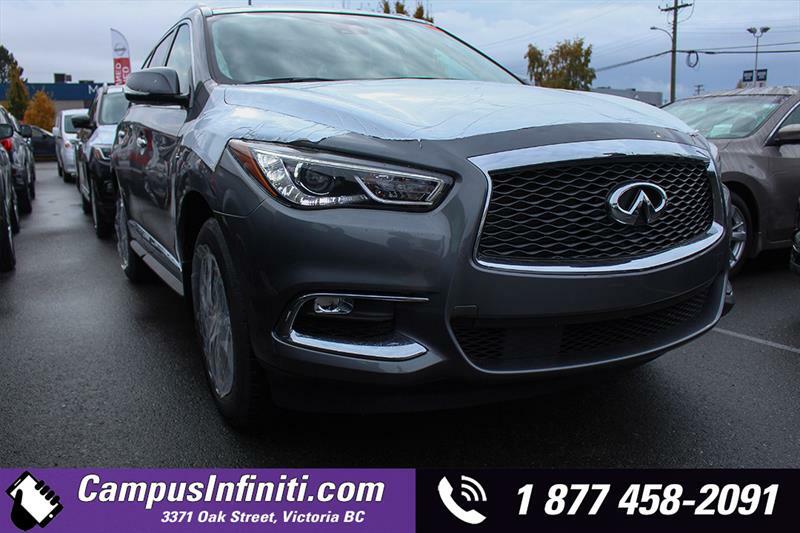 Whatever your automotive needs - for a new or used car, financing, or a visit for maintenance or repair - we look forward to serving you!